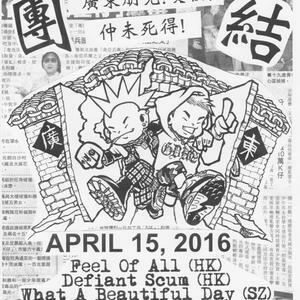 Defiant Scum is an angry street punk band from Hong Kong who also like to play the occasional jig. 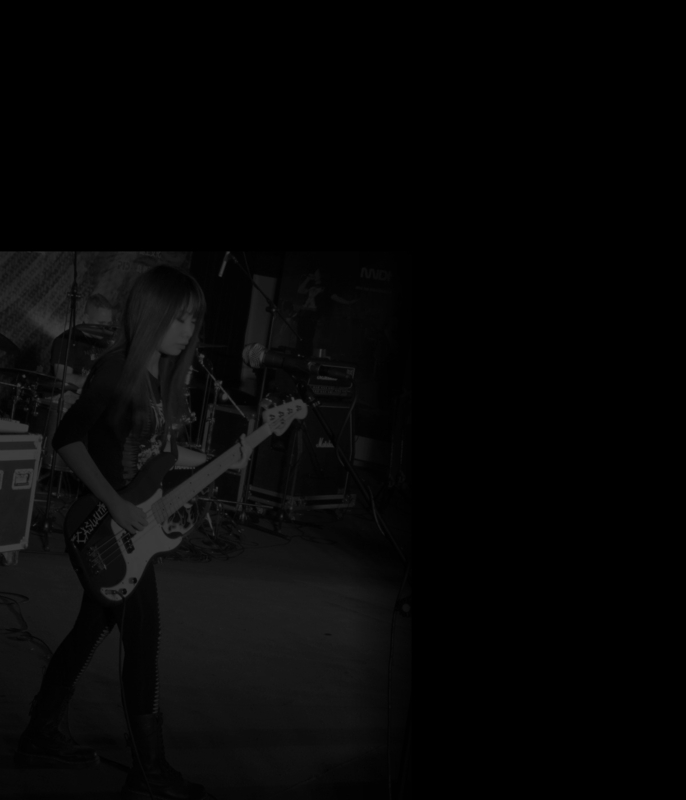 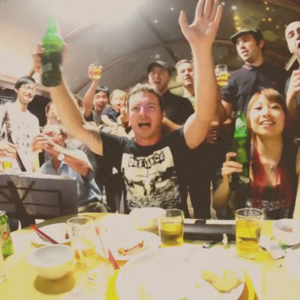 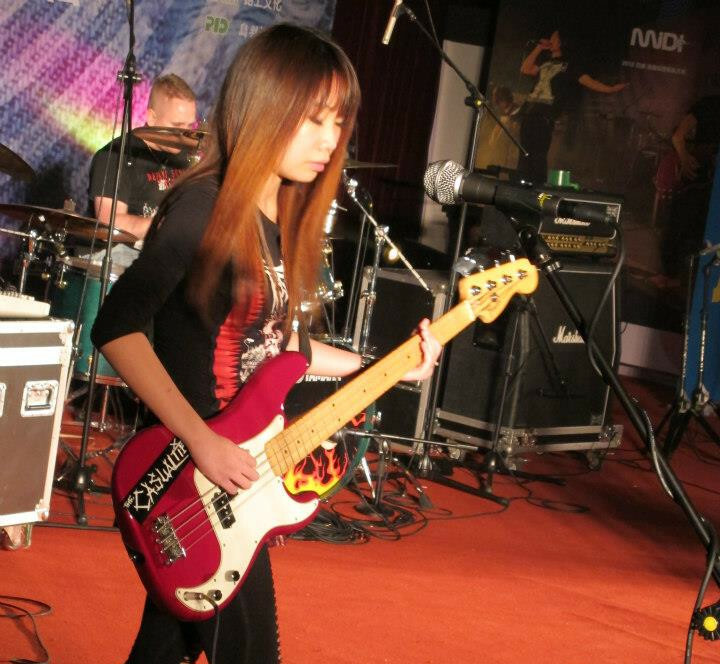 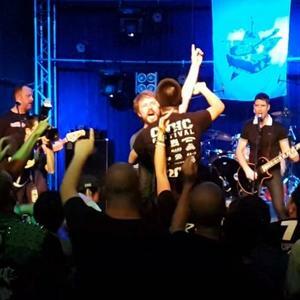 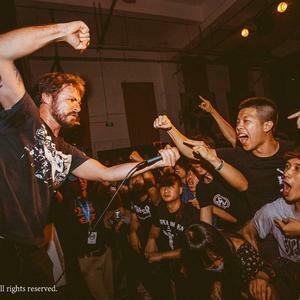 They formed in 2006 due to a complete lack of punk music in Hong Kong. 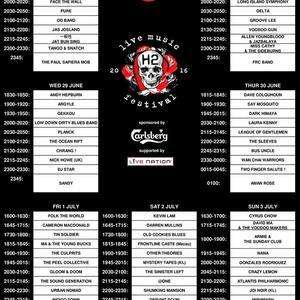 There have been many line-up changes over the years but the music has always stayed the same. 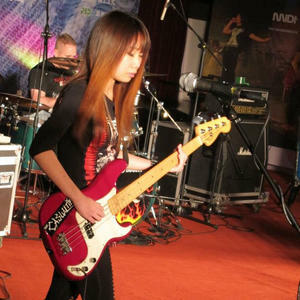 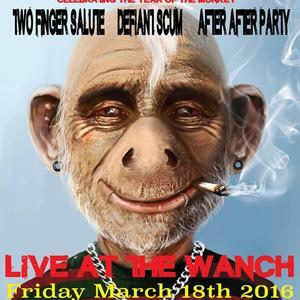 They've toured China a number of times and got to play with many great bands over the years, such as Sham 69 and D.O.A. 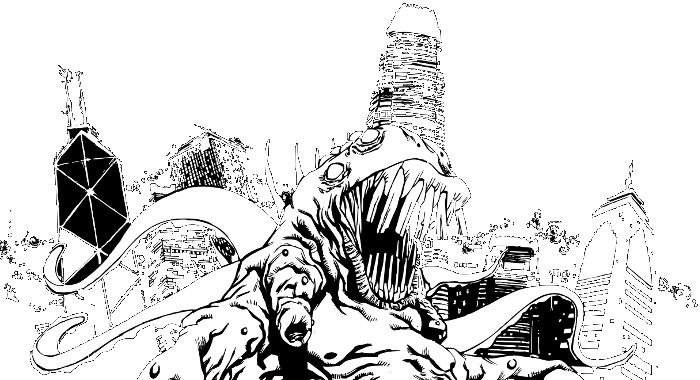 to name-drop a couple. 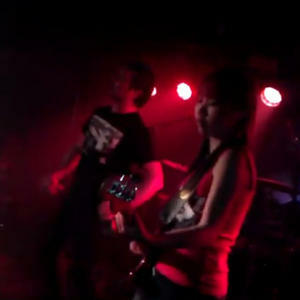 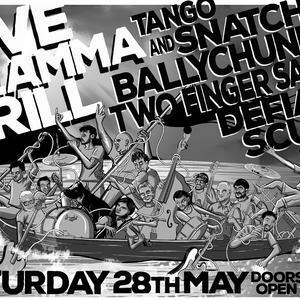 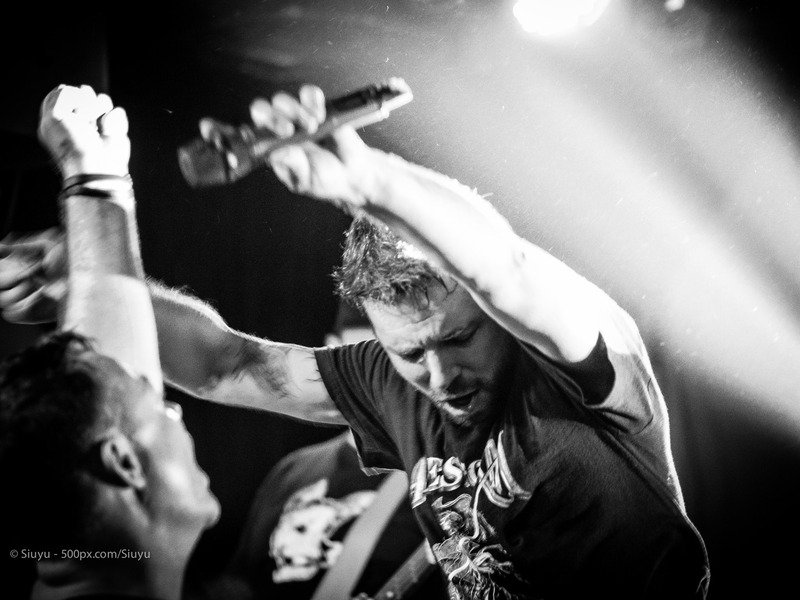 Check out the video from the DOA gig. 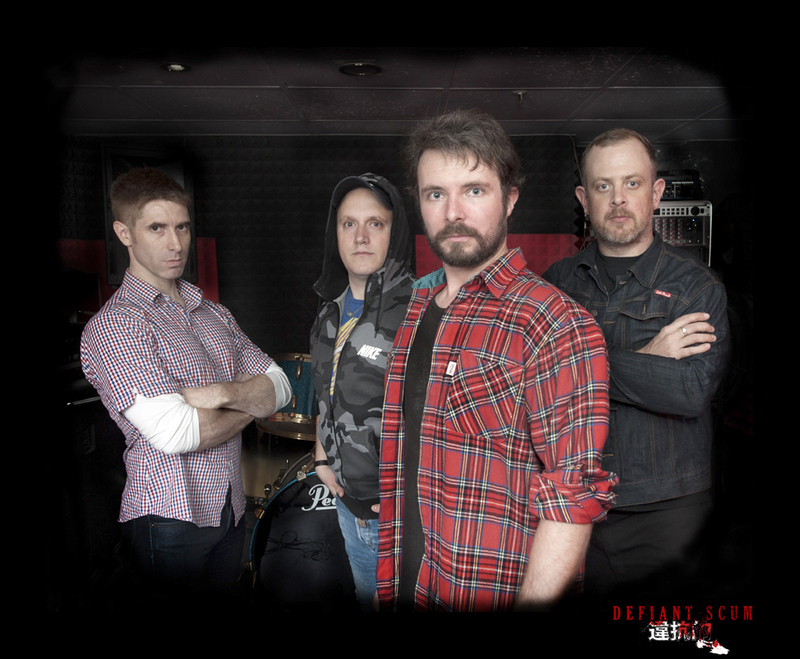 Defiant Scum show off sensitive side in new photo. 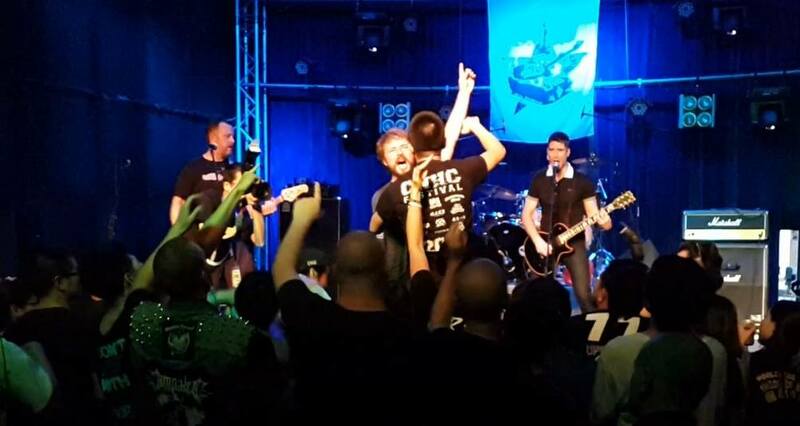 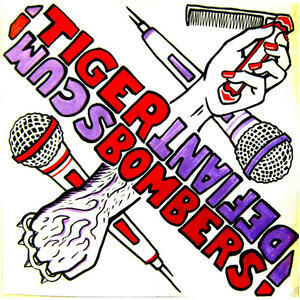 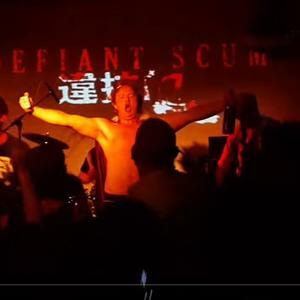 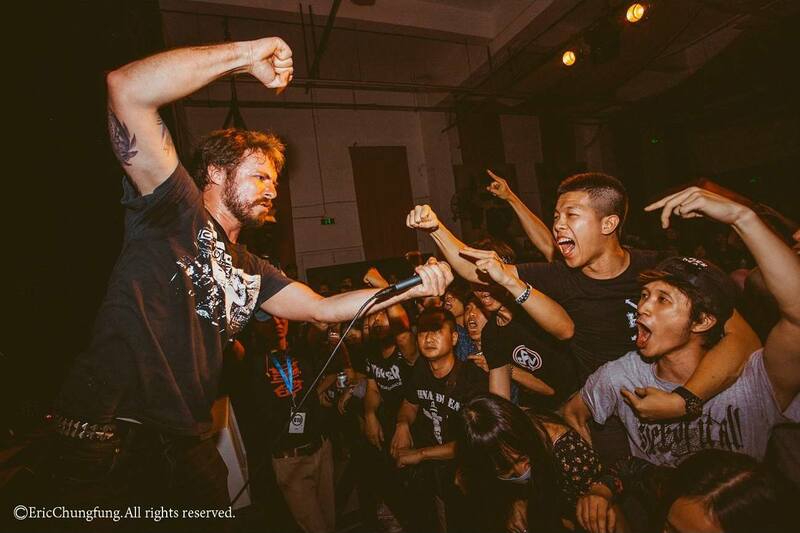 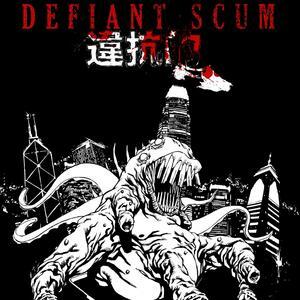 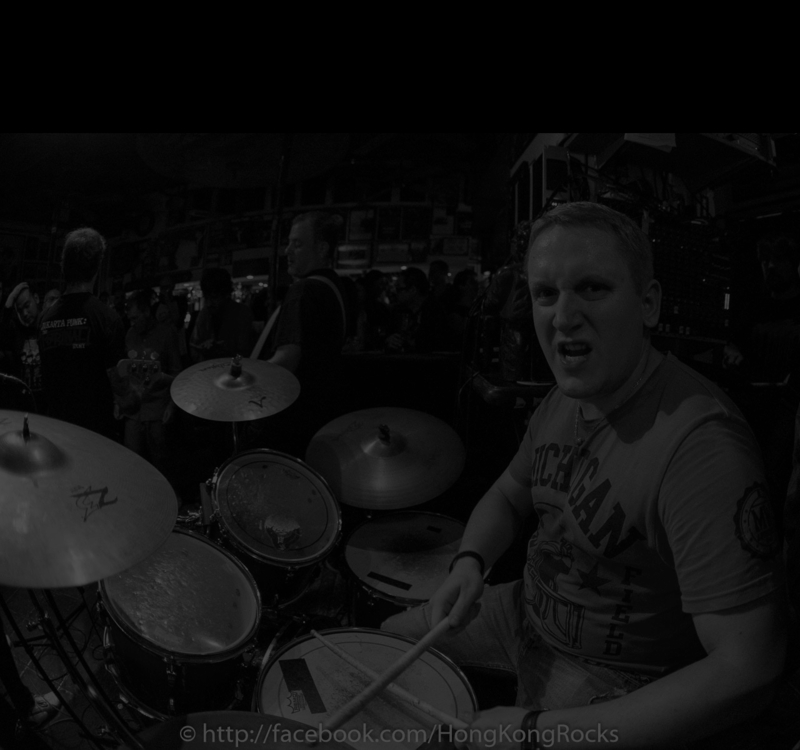 Defiant Scum is an angry street punk band based in Hong Kong. 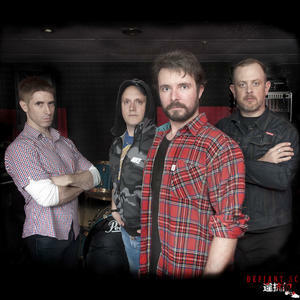 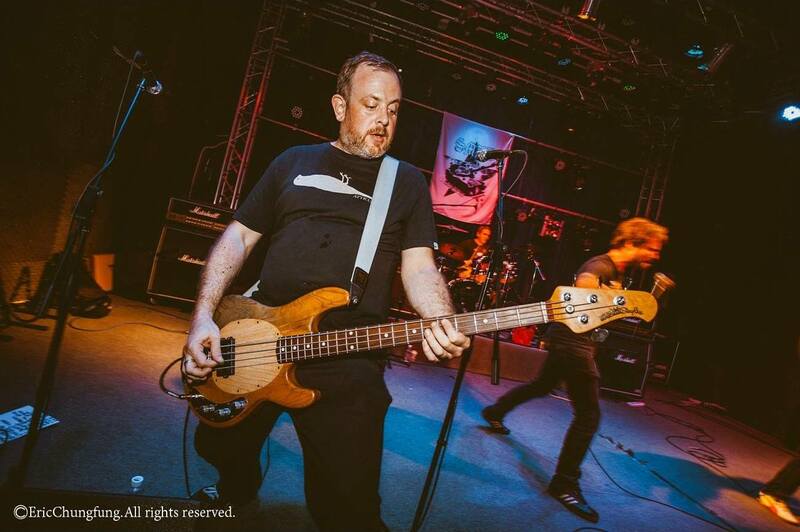 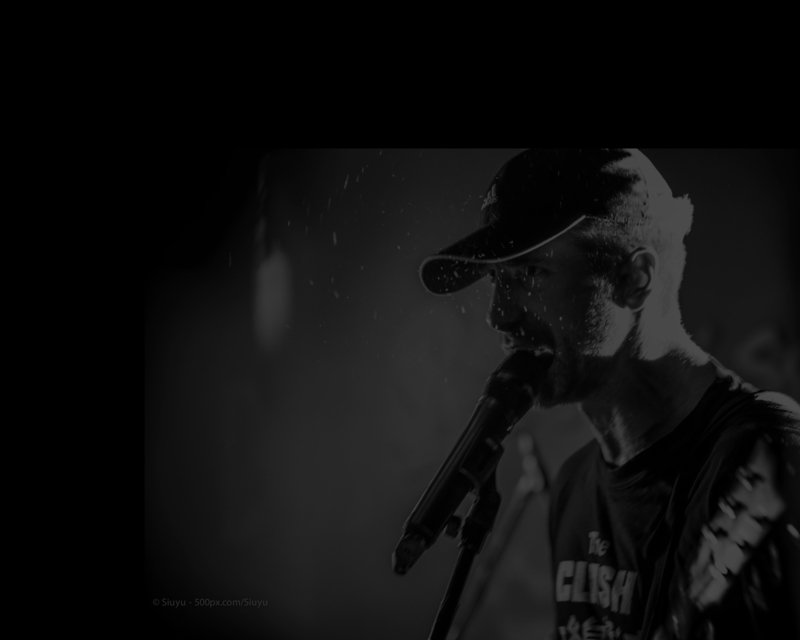 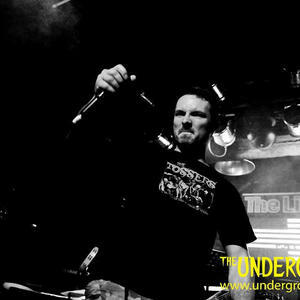 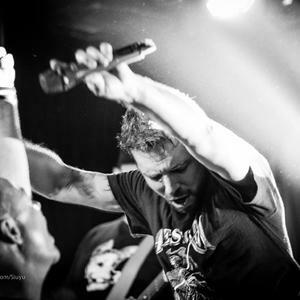 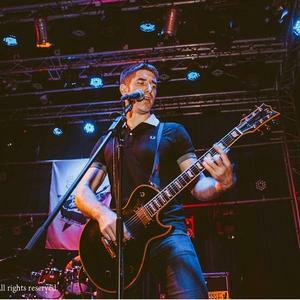 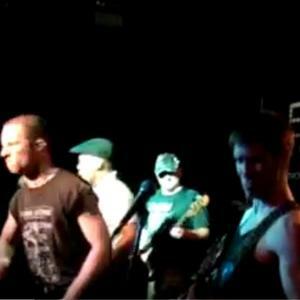 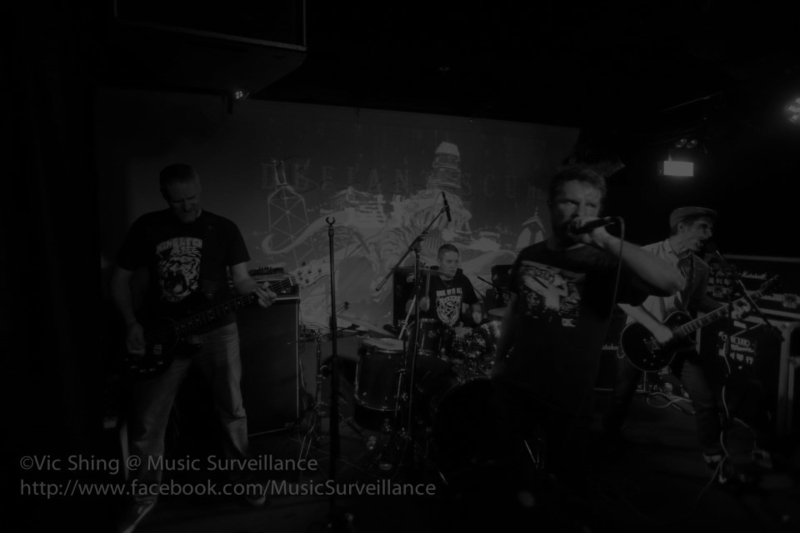 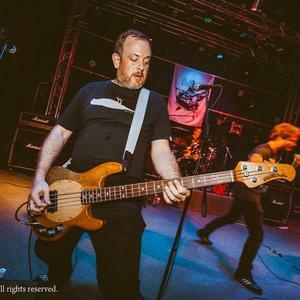 They formed in 2006 as a response to the complete lack of real punk music in the city. 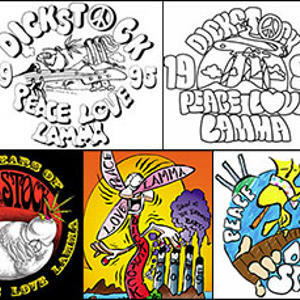 Members have come and gone over the last decade but they've battled on, offending mainstream sensibilities at every turn. 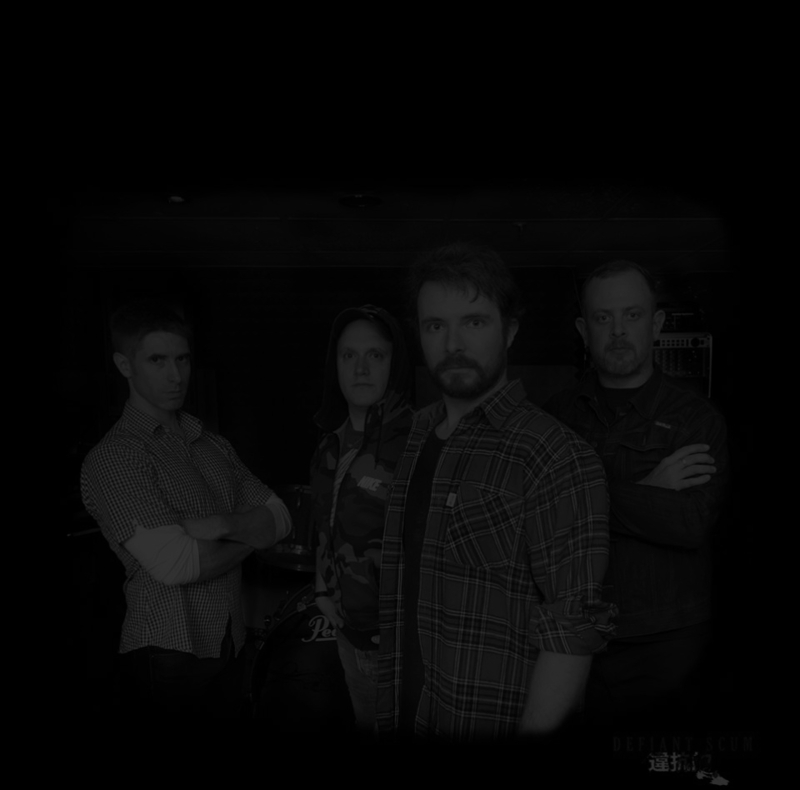 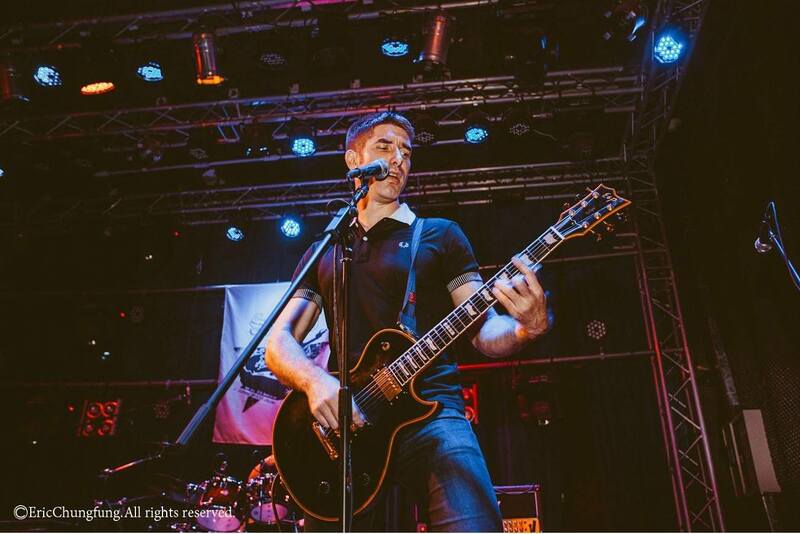 The current lineup consists of Muzz on vocals, Pierre on guitar, Markus on Bass and Julian on Drums.